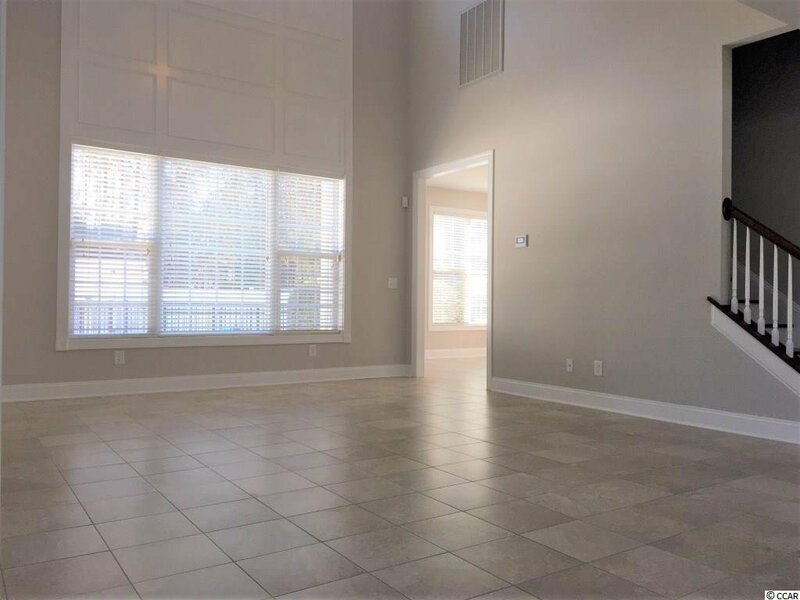 Look no further for luxury living at it's finest! 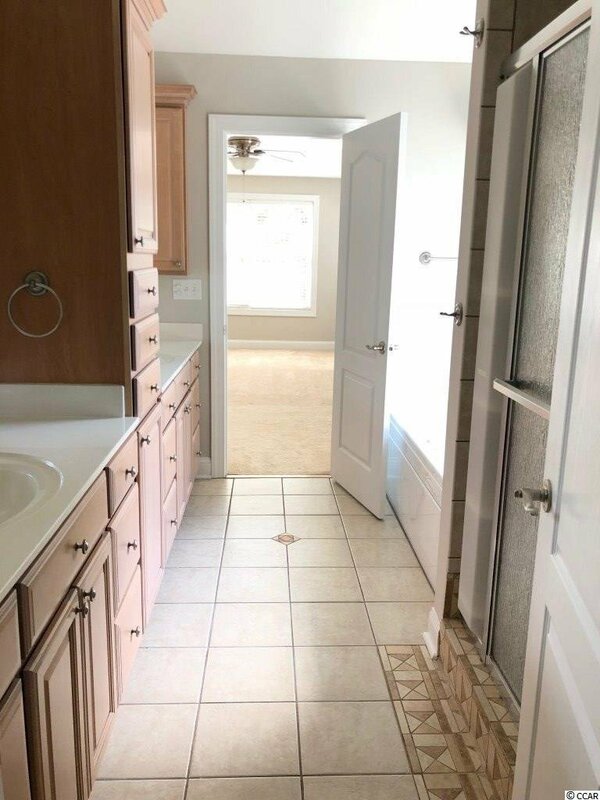 This beautiful move-in ready home is nestled in the popular The Gates neighborhood. 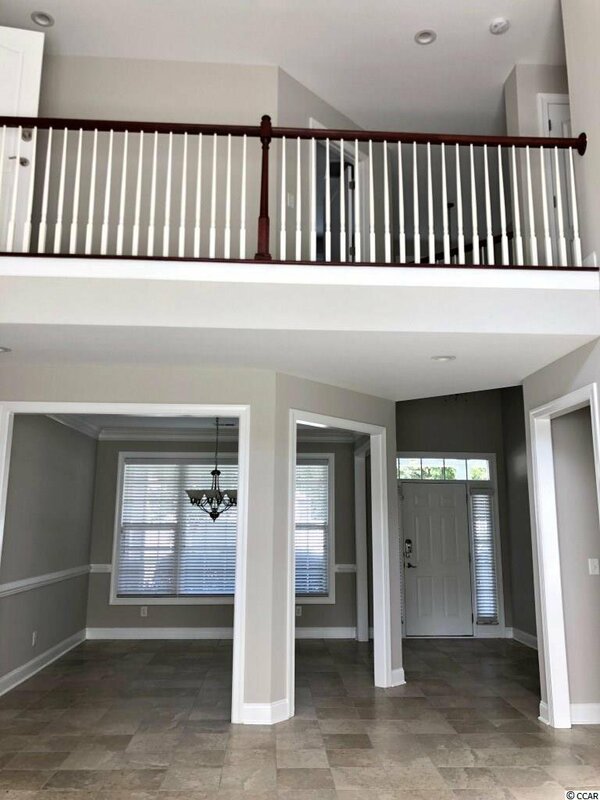 3596 Brampton Drive is a spacious 3 story home with 4 bedrooms, 3 full baths and a private office located on the 3rd floor. 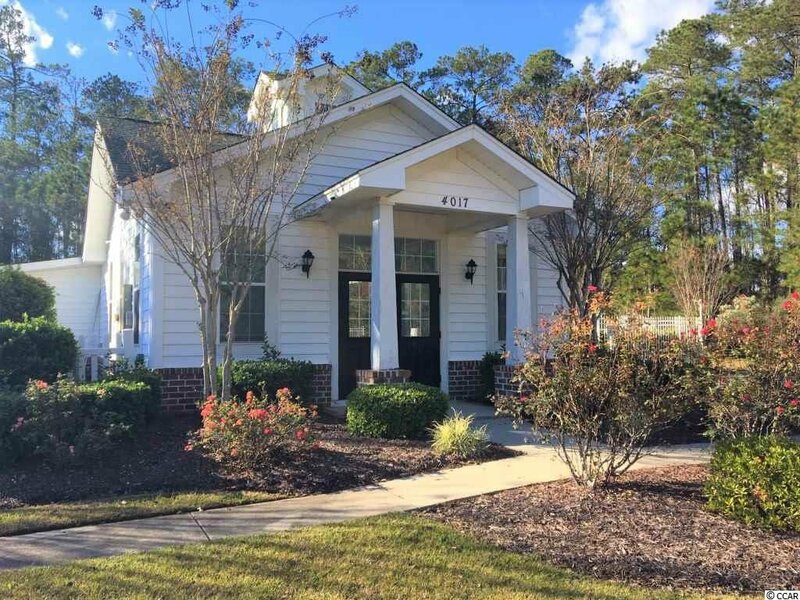 The large covered front porch is an inviting welcome to this home. 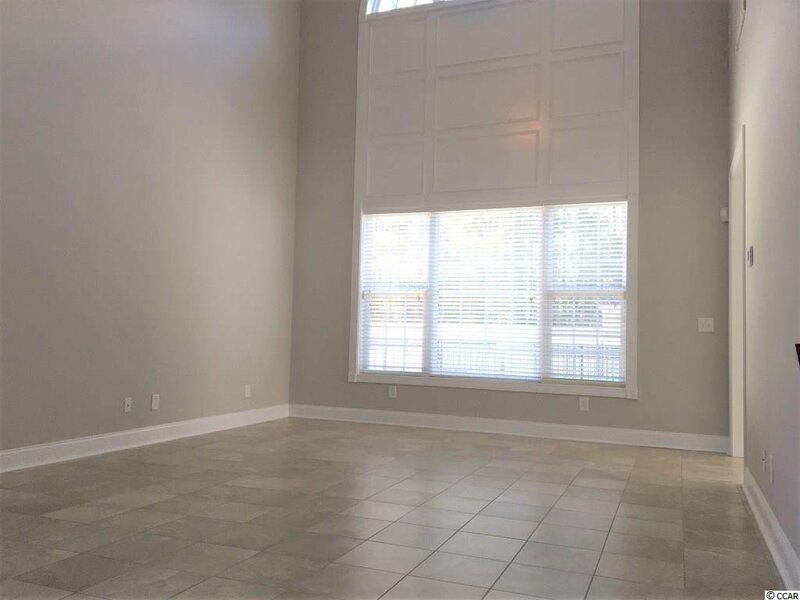 The main level features a large family room, separate dining room, guest bedroom, full bath, vaulted ceilings, tile flooring and plenty of storage. 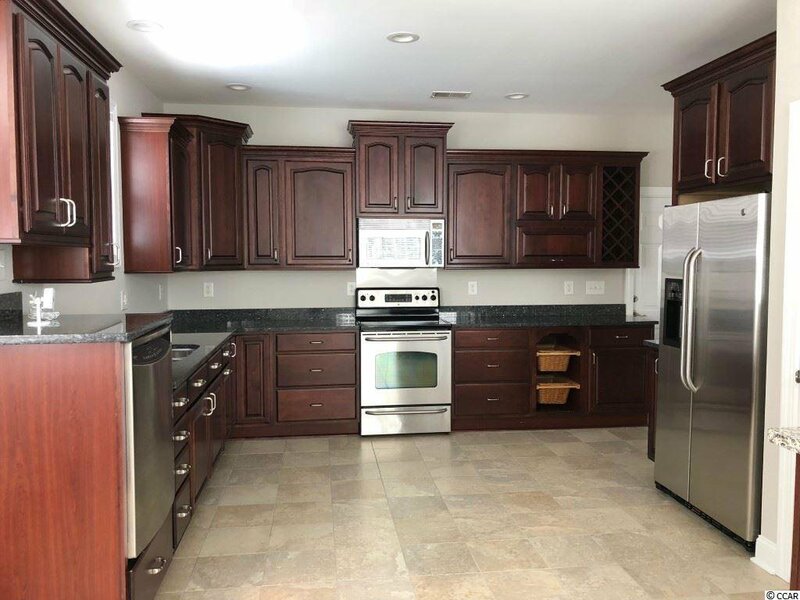 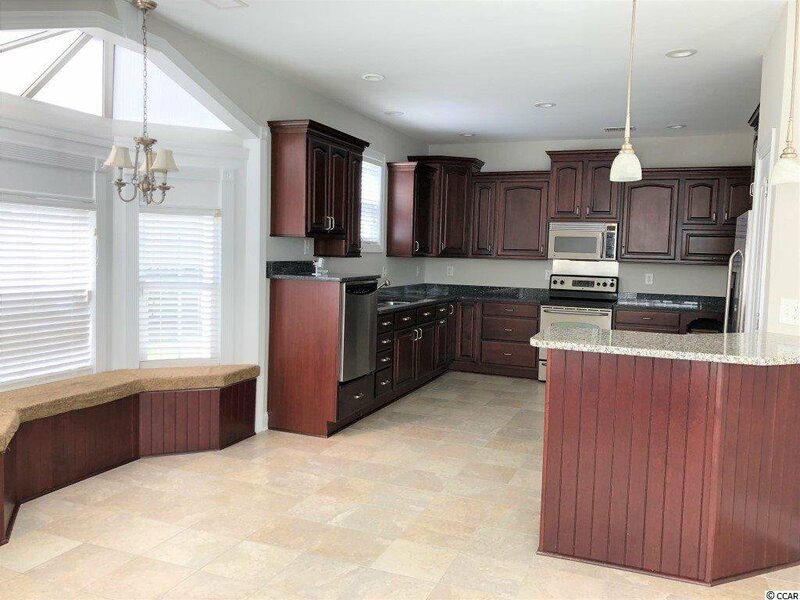 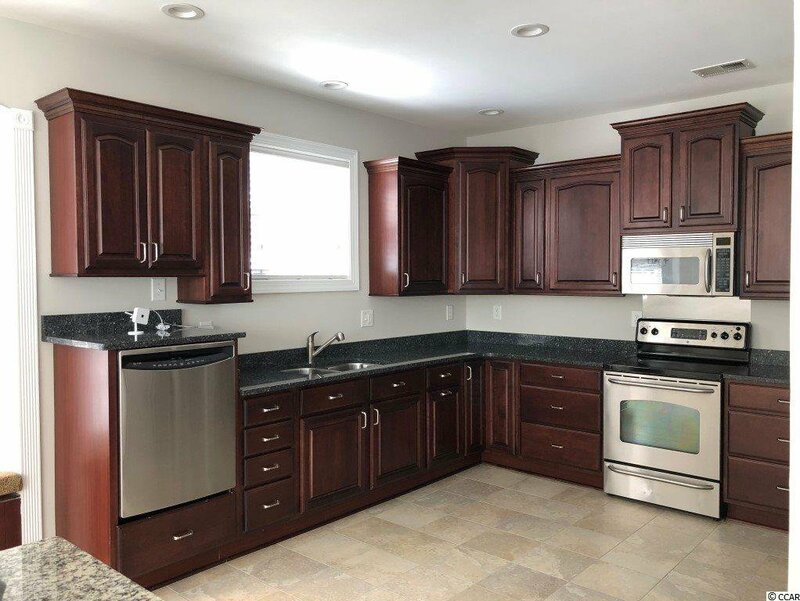 The kitchen has beautiful dark wood cabinetry, granite countertops, stainless steel appliances, a built-in seating nook, and a breakfast bar that overlooks the Carolina room and family room. 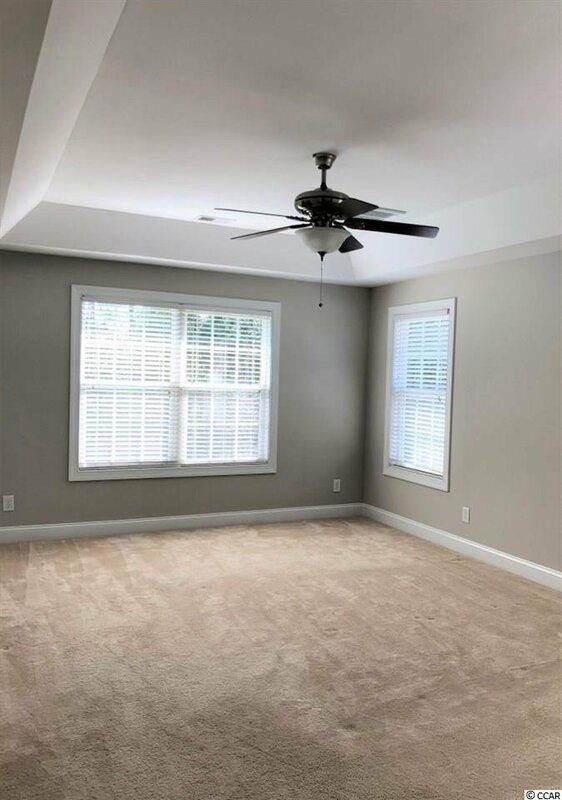 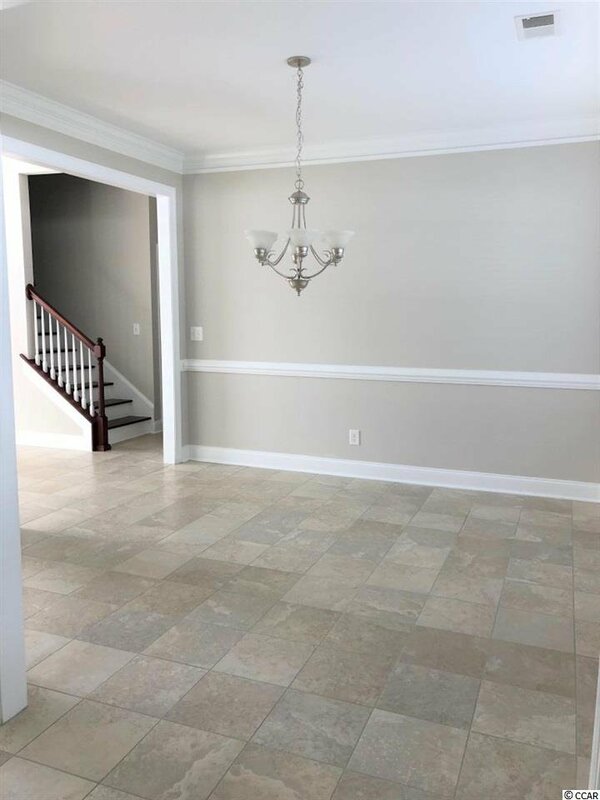 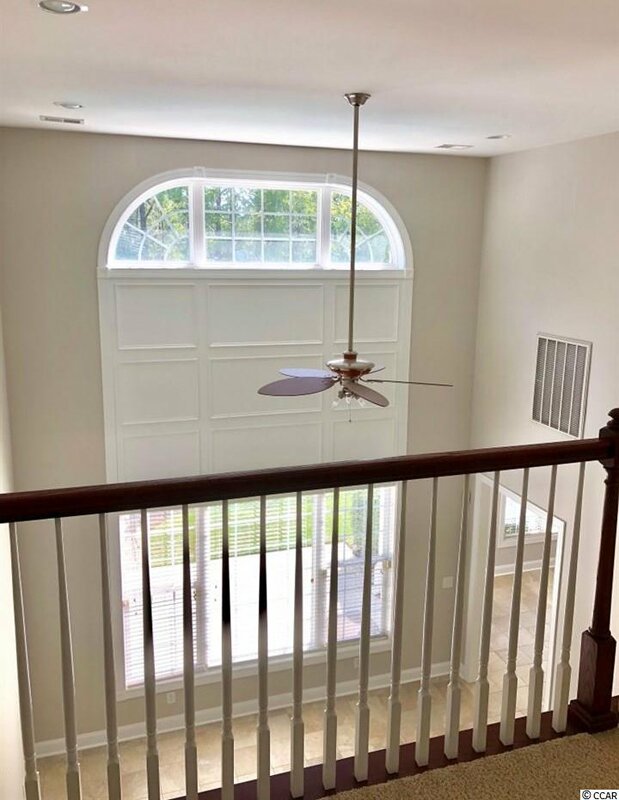 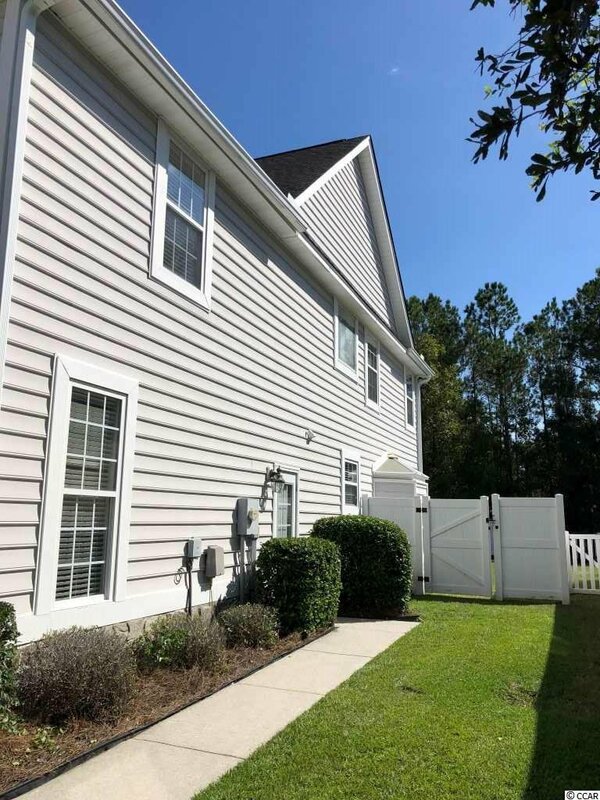 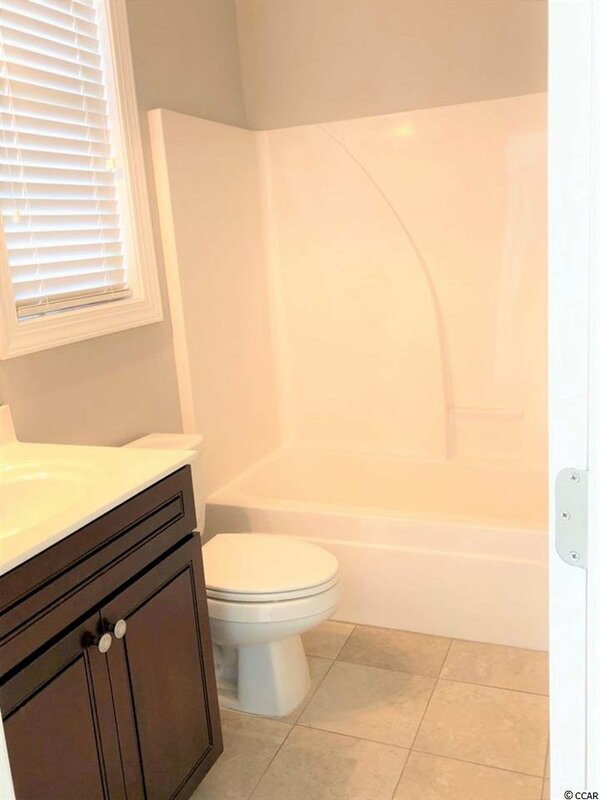 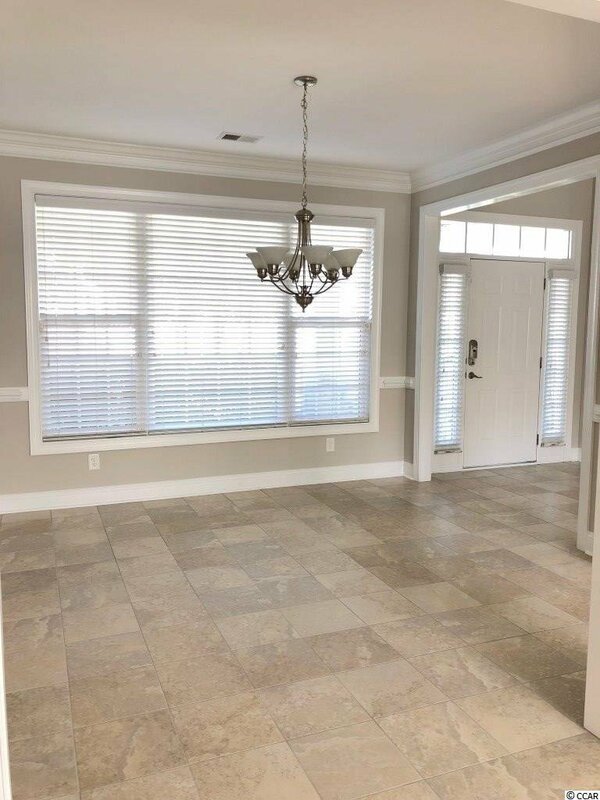 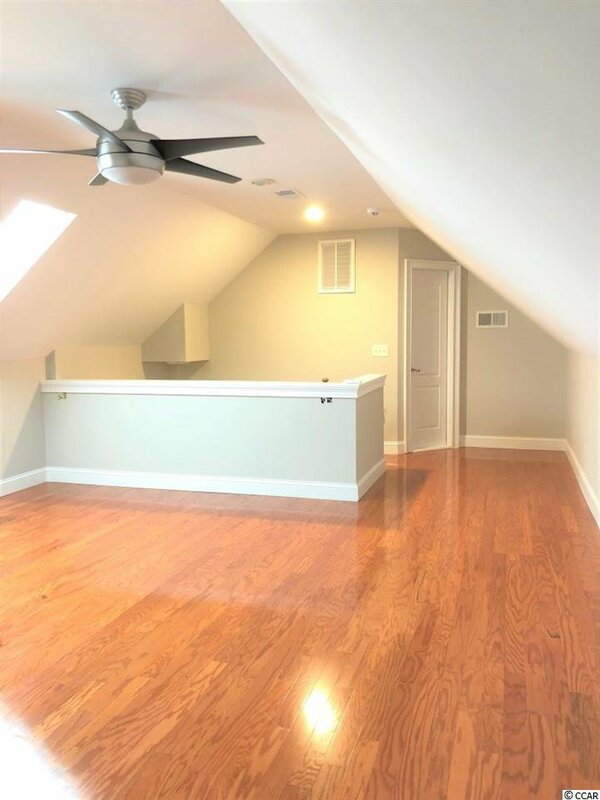 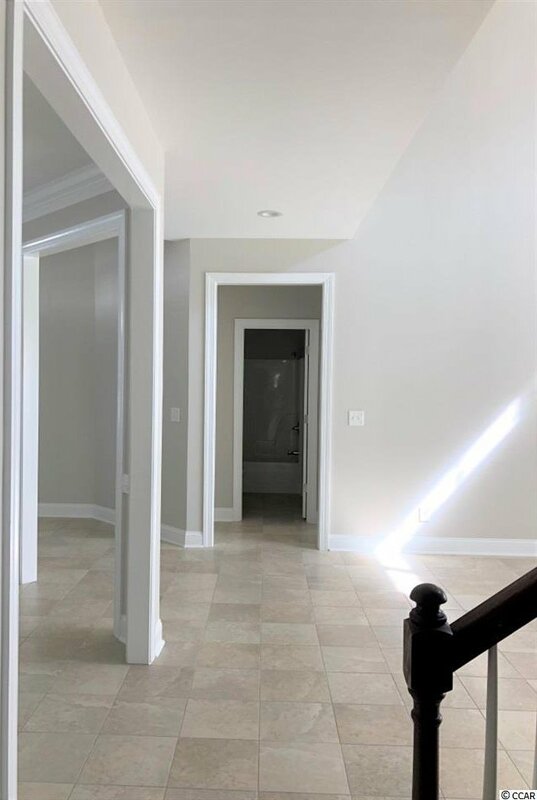 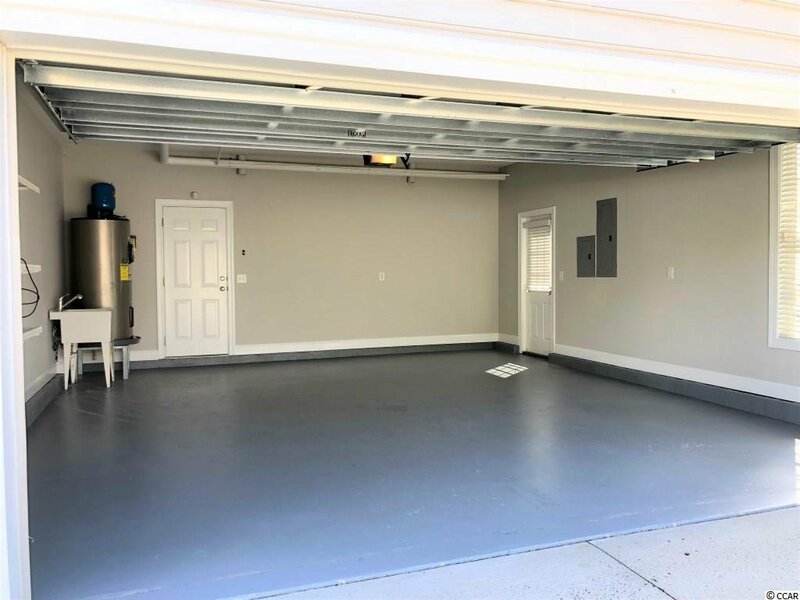 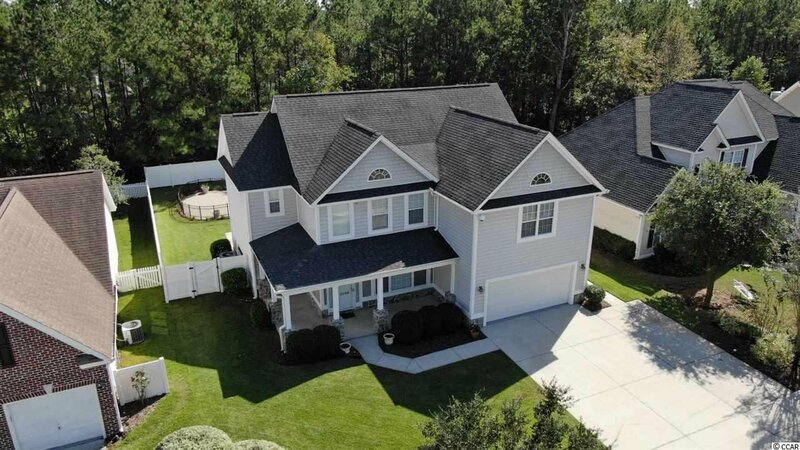 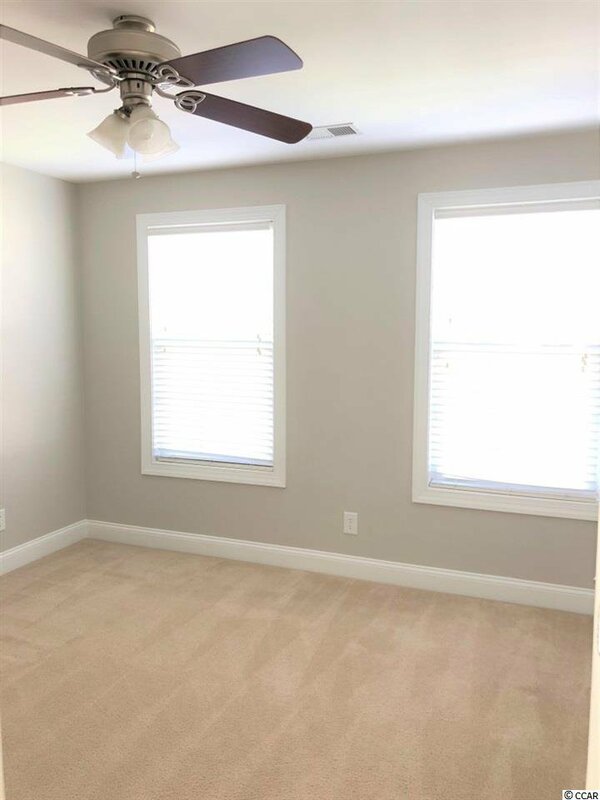 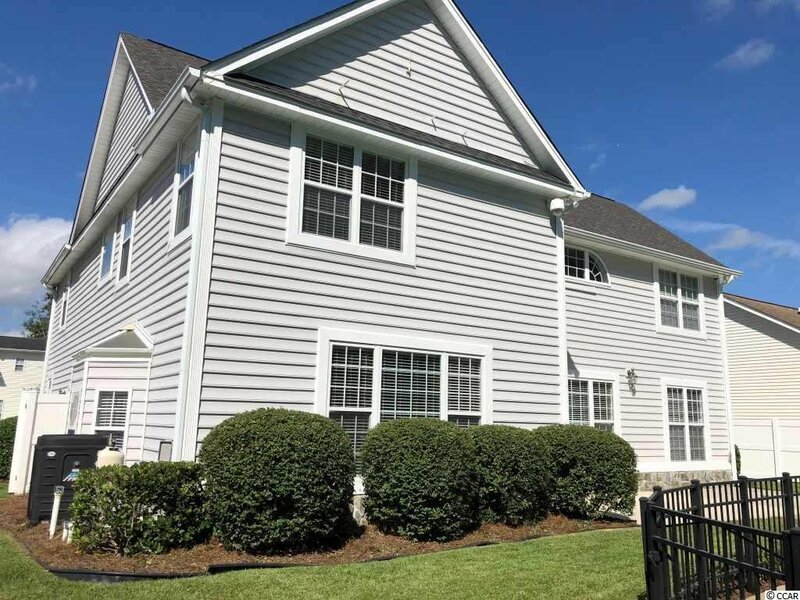 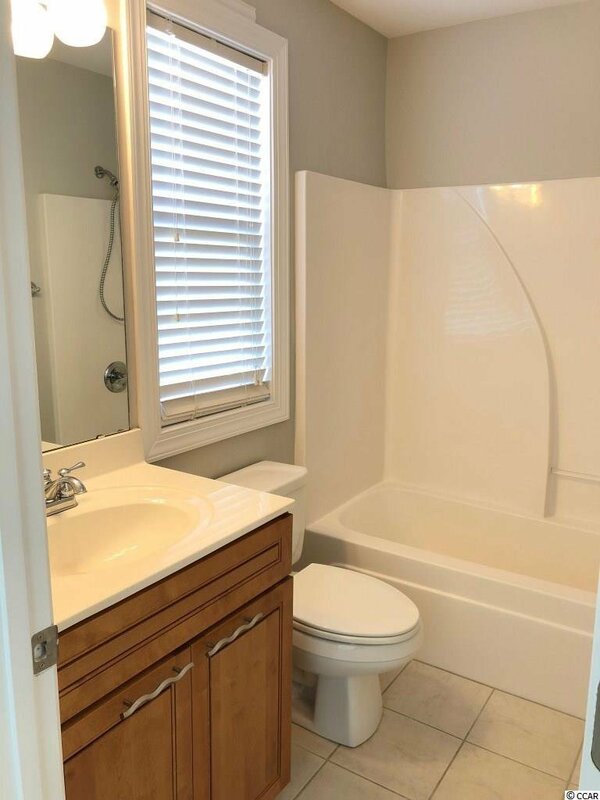 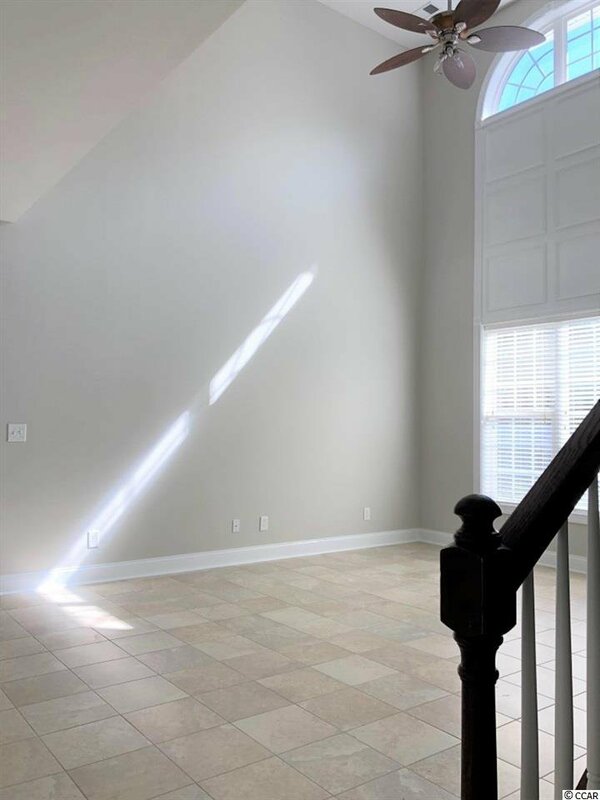 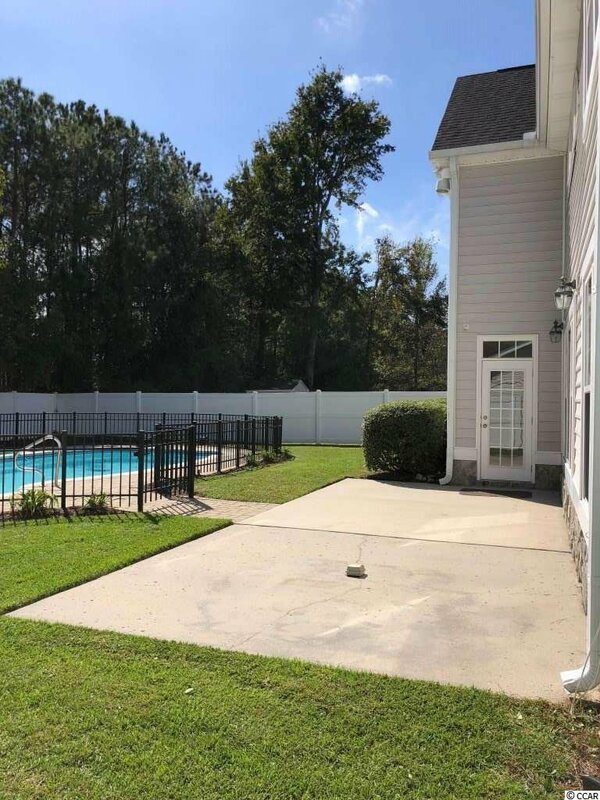 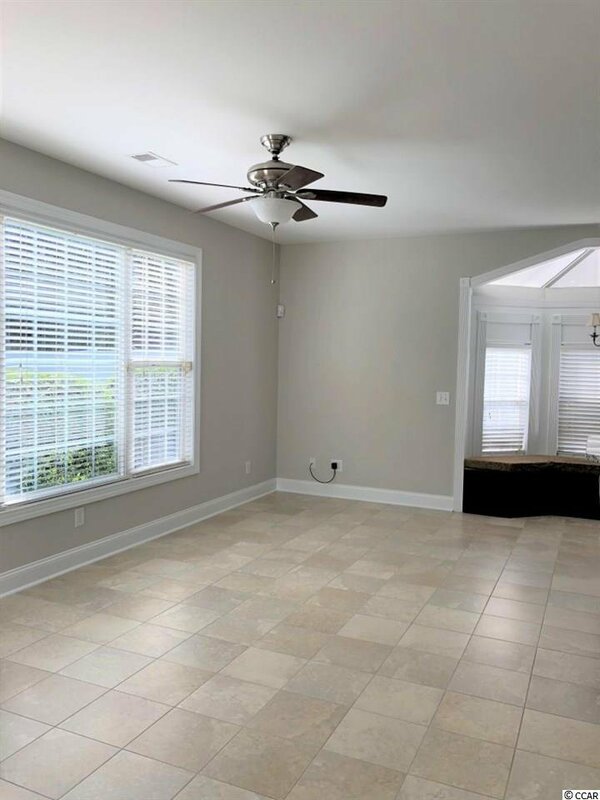 The spacious master bedroom and bath, along with 2 additional bedrooms, another full bath, laundry room and a large bonus room are located on the 2nd floor. 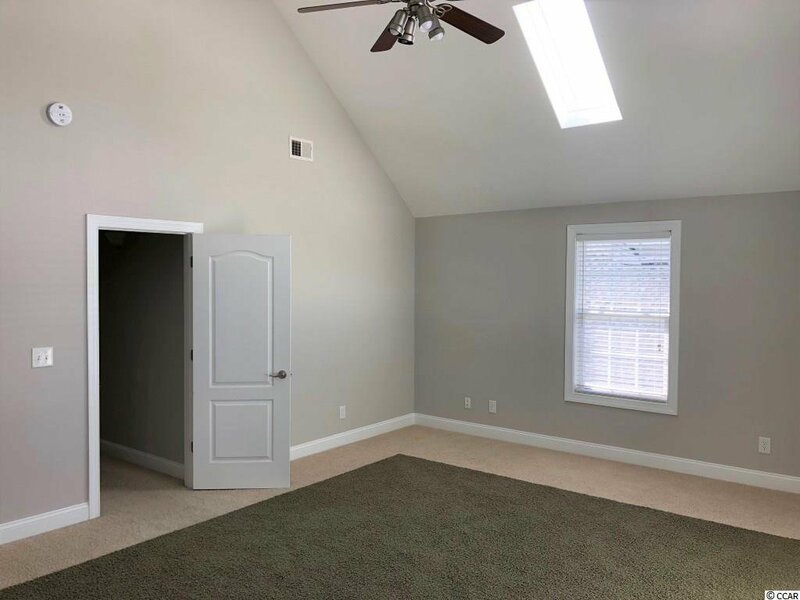 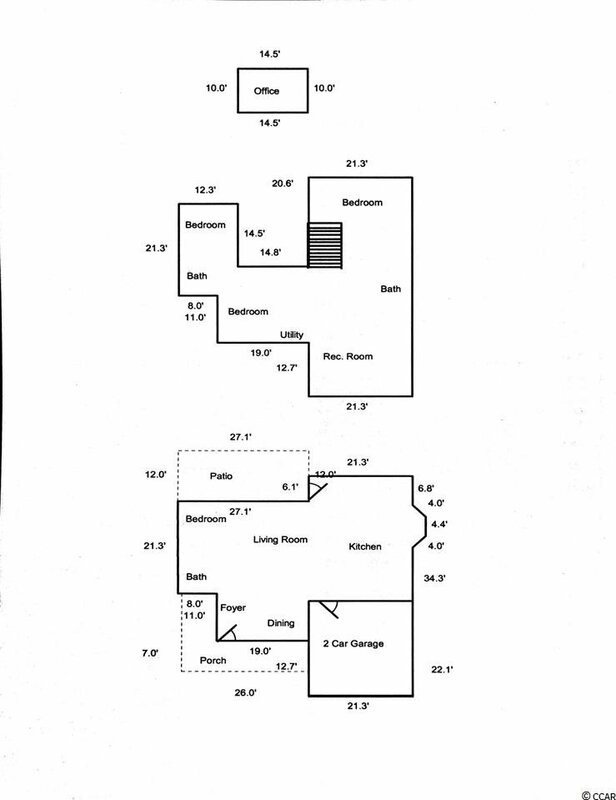 The 3rd floor has a private office that could be used as a 5th bedroom. 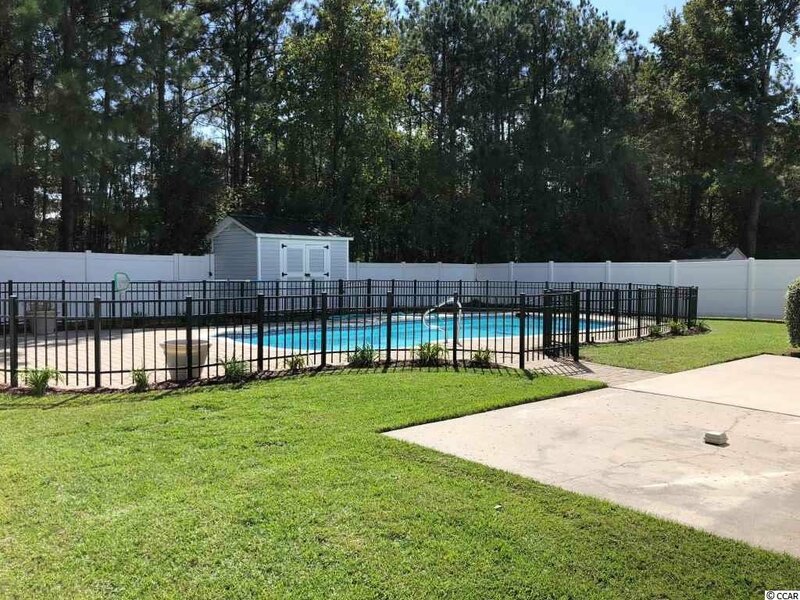 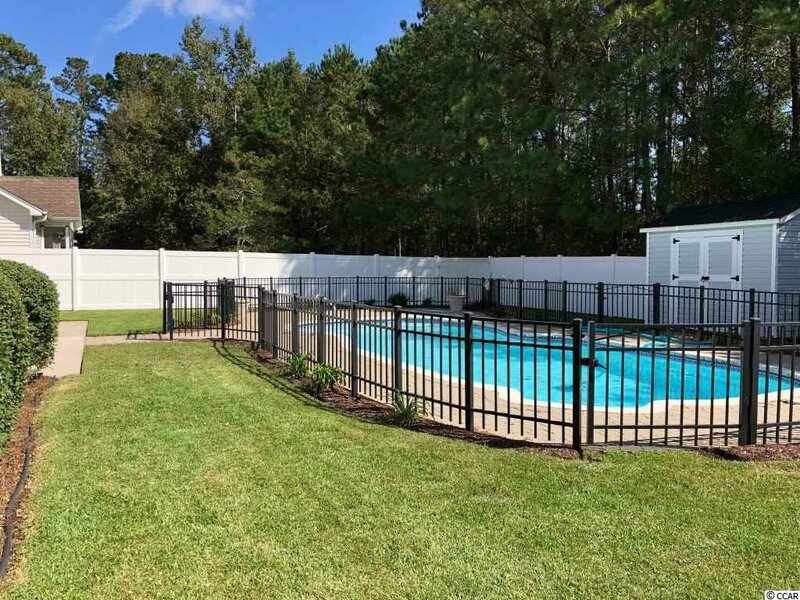 The backyard features a heated salt water in-ground pool with multi-colored LED lighting and a black aluminum safety fence enclosing it, hot tub prewire, detached storage building with 3 heat pumps and a 6ft vinyl privacy fence. 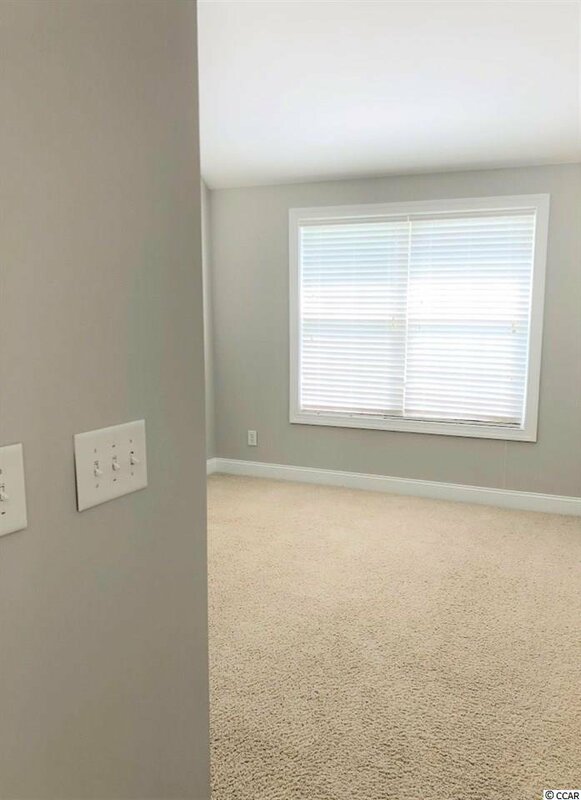 Additional features of the home include a camera and alarm system. 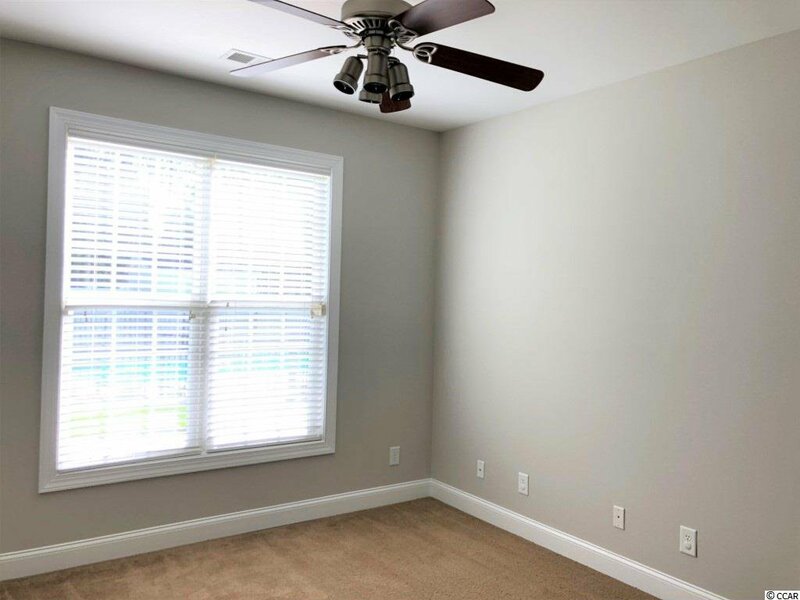 Home is move-in ready with a NEW roof and a complete interior repaint to a pleasing neutral gray. 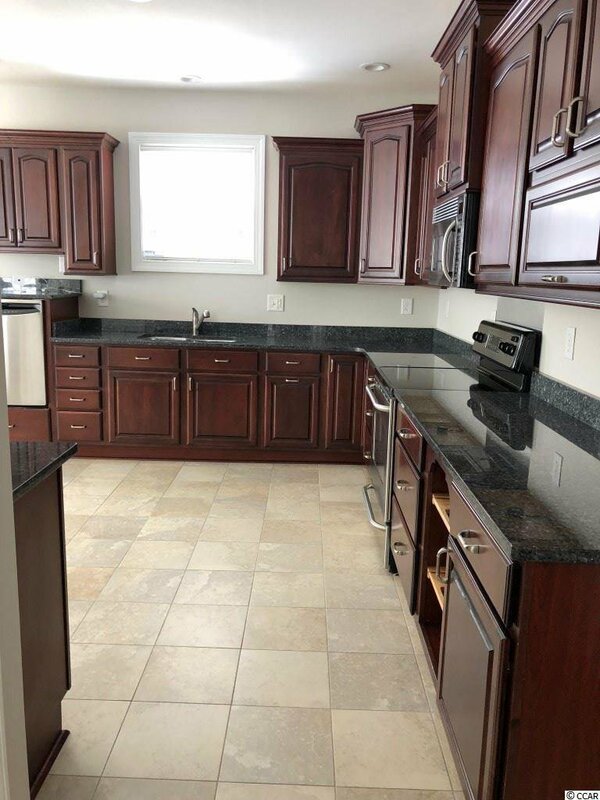 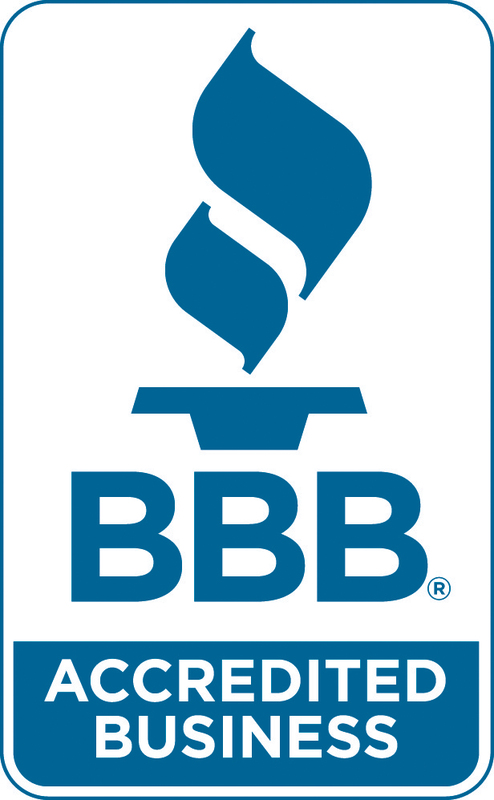 A 1-Year home warranty is included with the home as well. 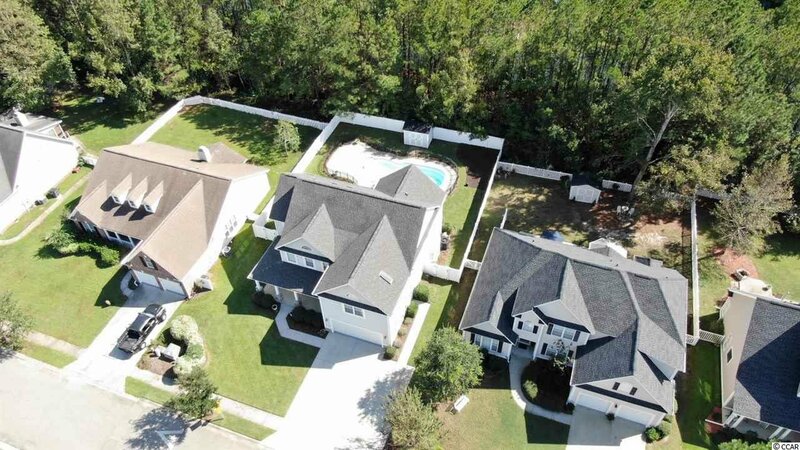 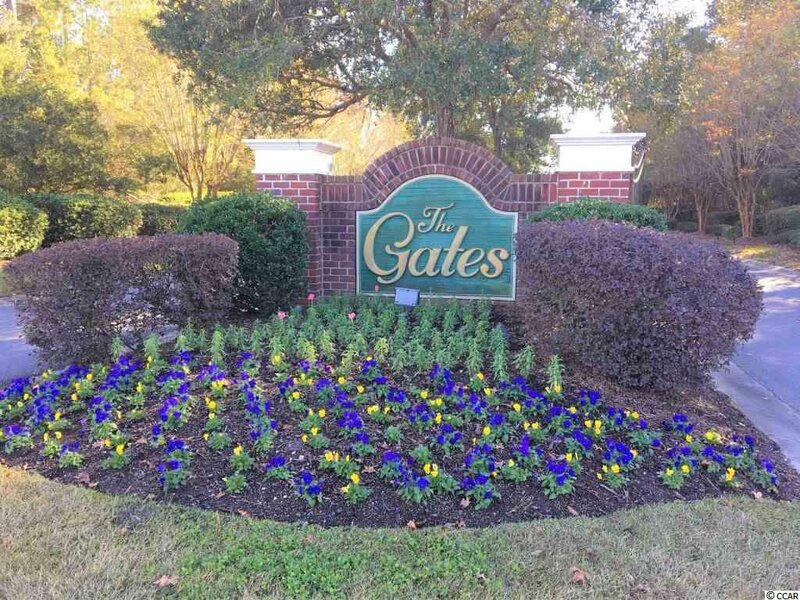 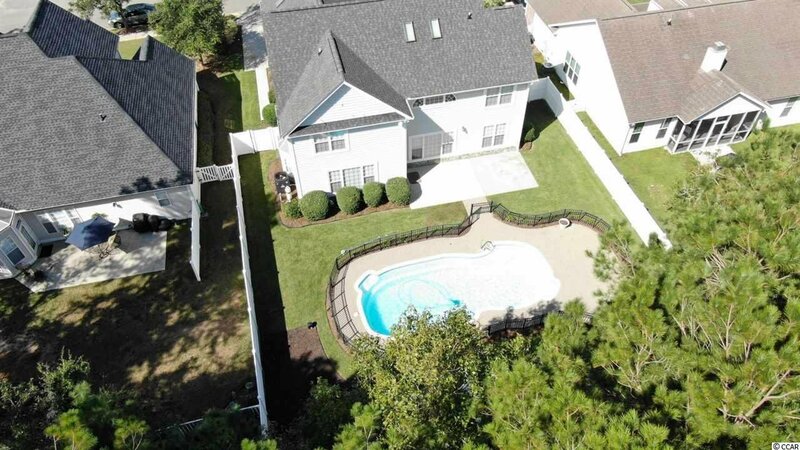 The Gates is a family-friendly neighborhood located on the south end of Myrtle Beach. 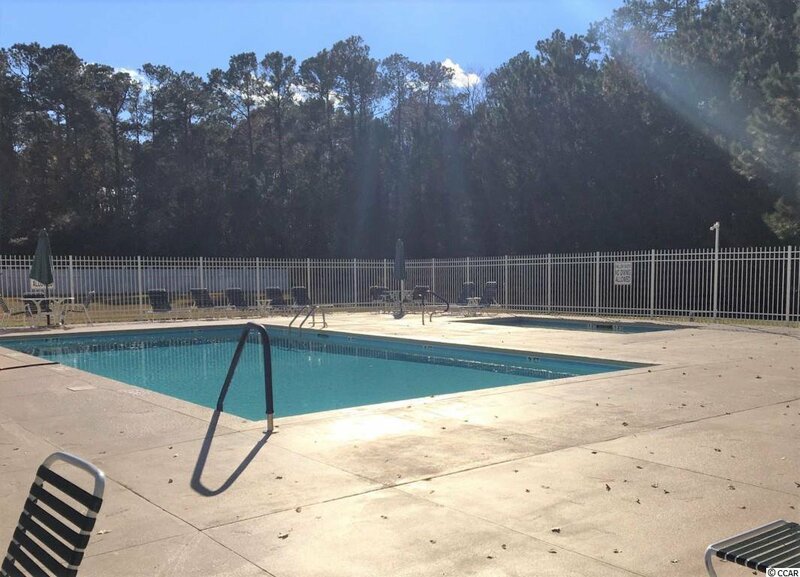 Amenities include a pool, clubhouse, trash pick-up, a covered mail center and sidewalks, which provide ease of access within the community. 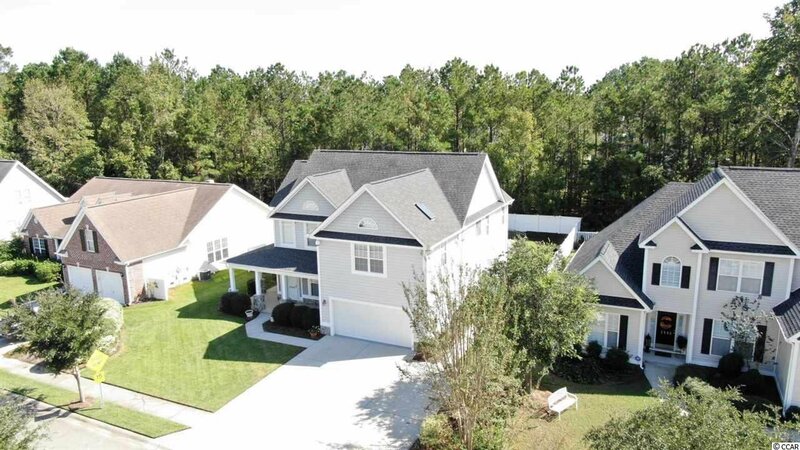 Homes in The Gates are conveniently located near award winning educational facilities, medical facilities, restaurants, shopping and is 10 minutes from the beach and all that Grand Strand has to offer! 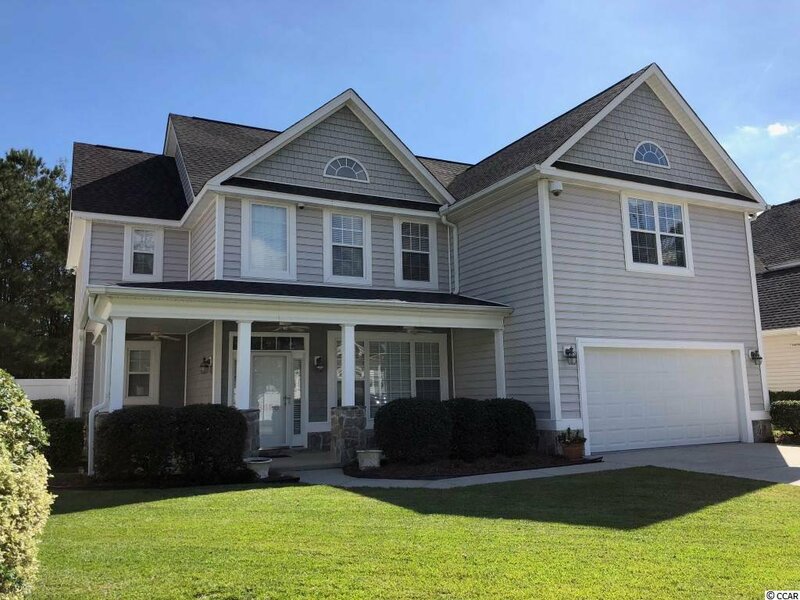 Listing courtesy of Lenertz Realty, LLC , Priscilla Scales. 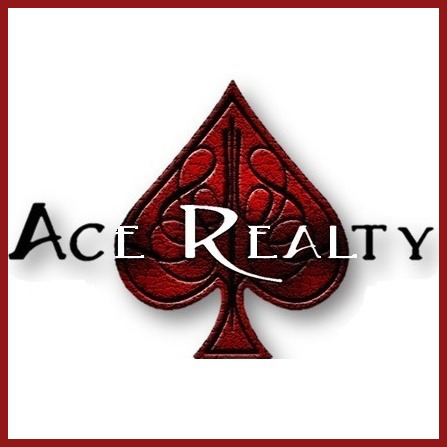 Selling Office: Century 21 Stopper &Associates , Natalia Stopper.